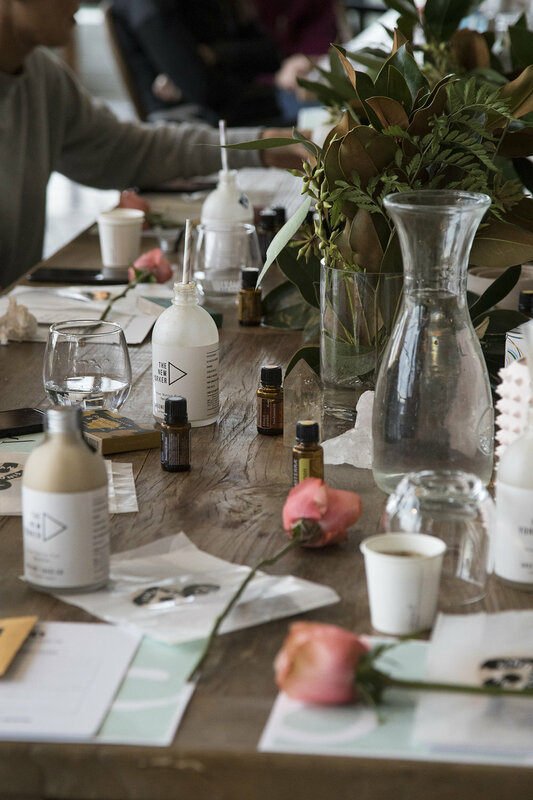 Adaptogen Elixirs + Essential Oils was so much FUN — ALTERNATIVE WAY CO.
Back in early September, we held our first Adaptogen Elixirs + EO workshop together with our gorgeous friend Natalie Warner of Greene Street Juice at the incredible space Greenfields Albert Park. WOW. We had so much FUN! With a group of like minded individuals, we played with essential oils, demonstrated and tasted a range of delicious medicinal adaptogen elixir recipes created by Natalie and shared tips on shooting and editing your best food snaps. We also enjoyed a super yum Organic breakfast and great conversation to finish.